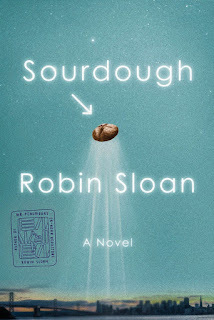 I’m actually on my 2nd time through Sourdough, if that is any indication of my affection for the novel. 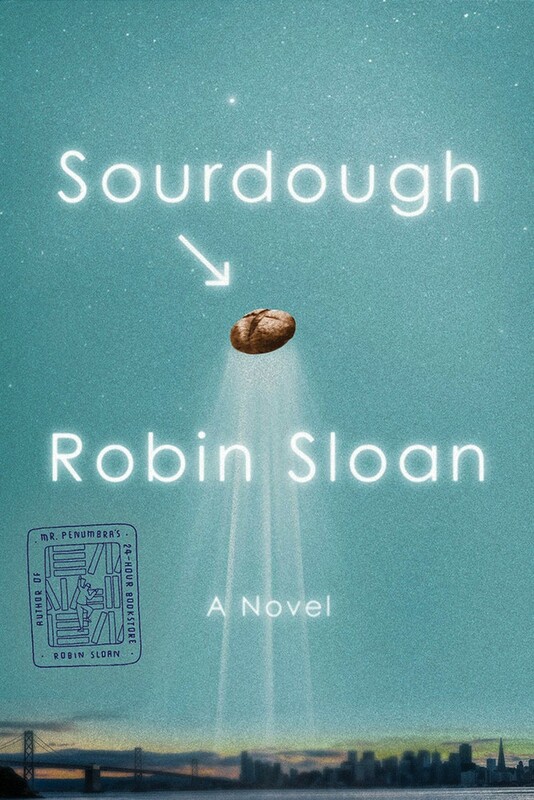 I am a true lover of sourdough (any bread, to be honest), so I read this book for that reason alone. But it also spoke to my soul—because I like a little bit of magic thrown into real life. AKA the “magical realism” genre, if you’re trying to be fancy. Zeit zu feiern! 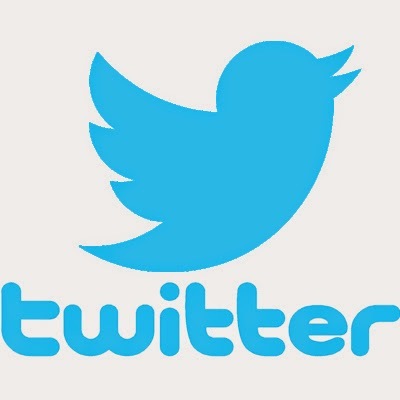 – Time to Celebrate!